Debt burdens, changes in the job market, and other pressures are driving millions to look for better places to live and work. Yet a gap exists at present between the number of people searching for high quality, affordable living environments – and the limited areas that offer attractive opportunities for incoming residents. Openworld Villages is helping to bridge this gap. 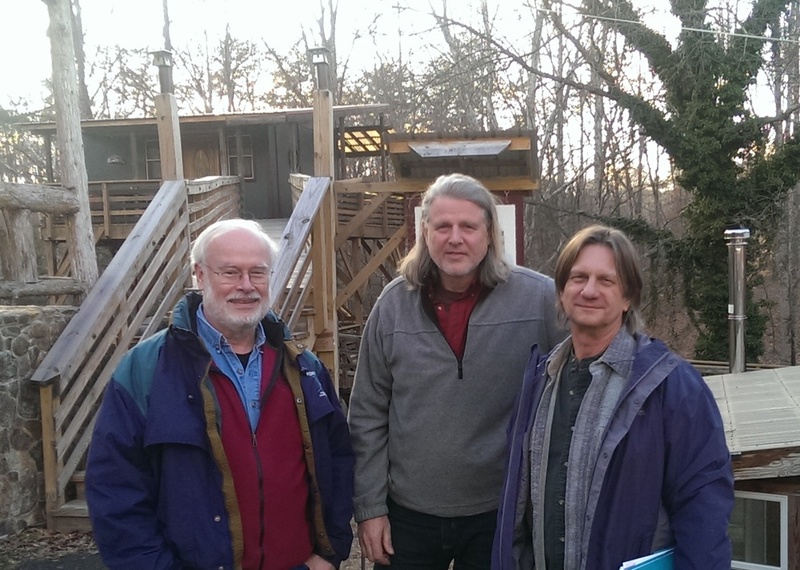 Our team has a record of innovation in EcoVillage and intentional community project planning, policy reform, and site development. We help entrepreneurs and localities in identifying opportunities, designing projects, improving local tax and regulatory conditions, and implementing successful ventures. Contact us and see how we can help your project! To flourish, Tiny House Communities and EcoVillages need to find cost-effective ways of attracting and satisfying residents. Openworld Villages works to see people thrive as whole persons in practical ways. Explore innovative approaches that we offer partnering communities for residents to lead more fulfilling lives – including new ways to earn revenues, refresh skills and add new ones that are valued in the market, promote wellness and health, and engage with good causes of their choosing. Around the world, people are seeking sites to set up 'pocket neighborhoods' of tiny houses on a financially and ecologically sustainable basis. Openworld Villages offers a range of services to owners of sites who are looking to develop projects in response. model agreements for lease agreements and self-assessing owners associations. Areas seeking to attract investment have an opportunity to do so – by easing zoning and other regulatory barriers that now hold back EcoVillages and Tiny House Communities. At present, many localities are lagging in response to the emerging market trends by holding to outmoded rules and practices. Direct ownership shares in entrepreneurial cities? Jeff Fong explores new ways for shares in real estate value gains to flow directly to residents. Tiny houses are finding an interim home in campgrounds, as a prelude to a more lasting homesite. 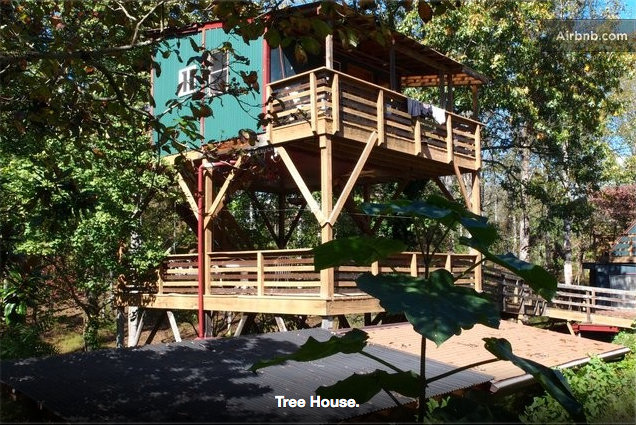 Austin, Texas is home to Austin LiveWork, a new Tiny House on Wheels Community. Lemon Cove, California is launching a tiny house community with 50+ lots. 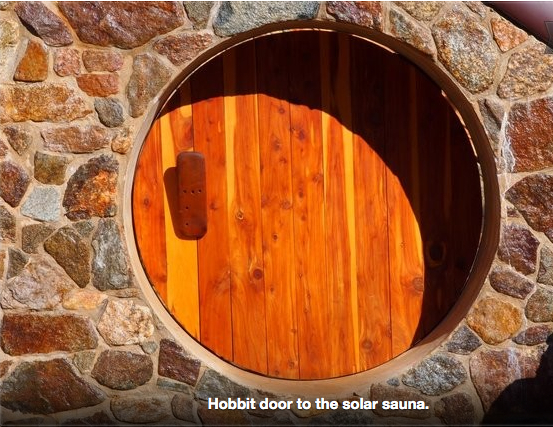 In Montana, this hobbit-themed villa is welcoming short-stay guests. In Europe, Solar Village produces 400 percent of the energy it needs. Set & unfold – Habitaflex can ship these tiny houses to your site.